Connect your BGAN terminal to a portable PC or smart device using Standard IP to access the internet for applications such as web browsing and email, or choose from a range of guaranteed Streaming IP rates to meet all your data, voice and video needs. Delivers the combination of highly portable, robust design together with all-round performance. Gives the single-user a cost-effective voice and high-speed data solution for remote access to corporate networks. 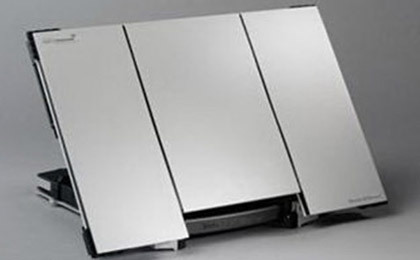 Combines optimal performance with extensive functionality in an extremely flexible and robust design. Provides access to the highest bandwidth available with the BGAN service, along with multiple voice and data interfaces. A terminal to meet the needs of the most demanding business traveller for remote, high-speed corporate network access. The Thrane & Thrane Explorer 500 combines exceptional performance with portability. 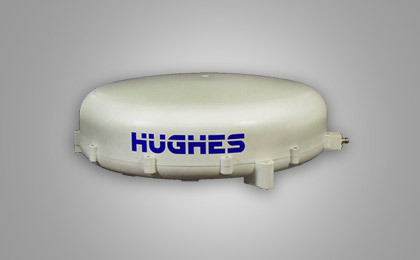 Single unit incorporates transceiver and integral antenna in a compact, robust design. Combines performance with ultimate portability and is ideal for single users who need to set up a broadband mobile office in changing locations. Combines ultimate performance with extremely rugged design, and provides access to the highest bandwidth available on the BGAN network. Ideal for bandwidth-hungry applications, such as live video, or for teams using standard office applications. 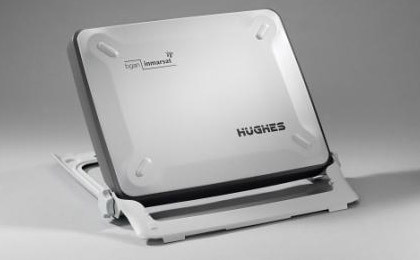 The world's smallest mobile BGAN terminal, the Hughes 9450 connects you to BGAN's Standard IP data service at rates up to 464 kbps while on-the-move. 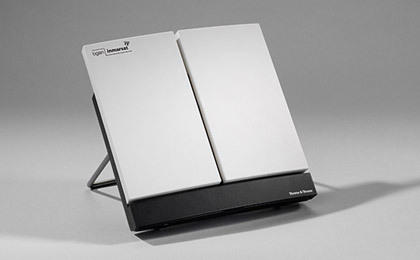 It has four Ethernet ports with Power over Ethernet (PoE), which allow the user to connect multiple devices. It also supports analog and ISDN circuit-switched voice calls, along with fax and 64kbps ISDN data. Ideal for government, first responders, public safety, mobile healthcare, and remote mobile fleet personnel in industries such as utility, oil and gas, forestry, cable, and telecommunications. * Depending on location. 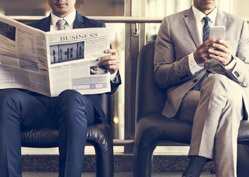 Inmarsat supports ISDN at elevations above 45 degrees. 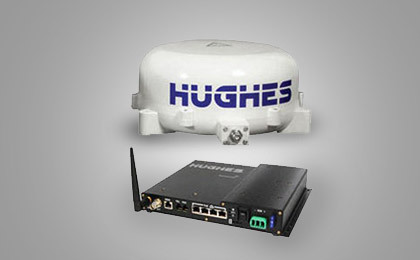 High-performance connectivity on the move for the most demanding environments with the Hughes 9350. Offers Standard IP at up to 492kbps, supports circuit-switched voice or 64kbps ISDN data calls, and includes interfaces for Ethernet and WLAN.Ideal for those users who need reliable, high-speed connectivity on the move, such as corporate disaster planners, first responders and public safety workers, remote field personnel, mobile healthcare technicians, and reporters. ** Depending on location. 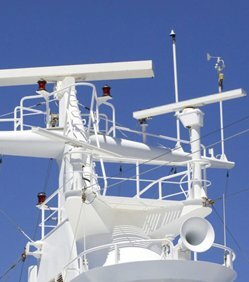 Inmarsat supports ISDN at elevations above 20 degrees. 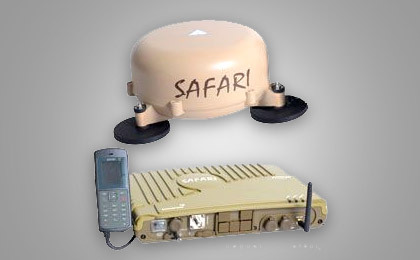 The SAFARI™ is a 'Comms On The Move BGAN terminal and is one of the smallest Land Vehicular BGAN antennas in the market. Offering seamless access to BGAN services up to 464kbps while on the road. The Safari Antenna unit has the highest wind loading rating, when using the standard magnetic mounts, at 210km/h (130mph) The Safari Antenna Unit also has the highest dynamic performance in the market, at 60° per Second Turning Rata (full circle in 6 seconds). The Safari comes standard with Wi-Fi (for connecting to Smart Phones/Tablets etc.) 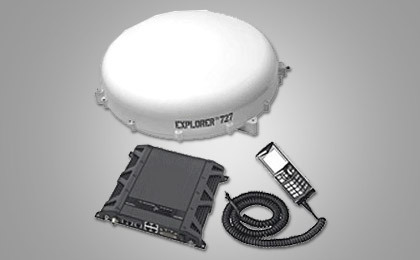 a Full Featured Firewall and Fleet Tracking capability including Geofencing with up to 10 Polygons. 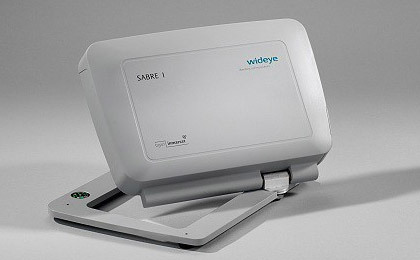 The Safari provides simultaneous access to voice, high-speed data with email, fax and SMS. It is compactly designed, easy to install and offers data speeds of up to 448kbps. 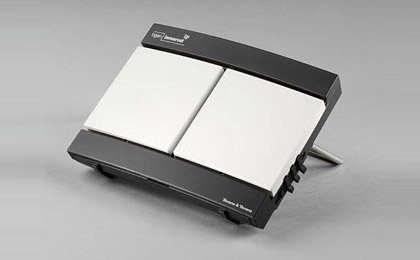 A compact land-vehicular terminal designed to support a variety of BGAN services, including Standard IP packet data, Streaming IP, ISDN 3.1kHz audio or fax and secured voice, and low-rate AMBE telephony circuit-switched voice services. * Depending on location. 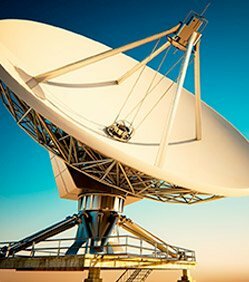 Inmarsat supports ISDN at elevations above 20 degrees. 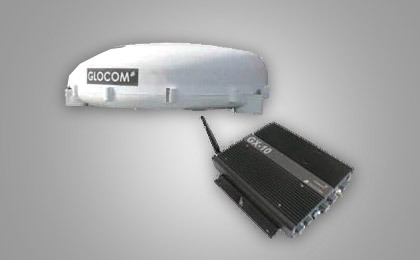 A Class 10 land-vehicular terminal designed to support a variety of BGAN services, including Standard IP packet data, Streaming IP, ISDN UDI, 3.1kHz audio or fax and secured voice, and low-rate AMBE telephony circuit-switched voice. Thrane & Thrane's second-generation BGAN vehicular terminal, comprising a robust, compact, roof-mounted antenna, which constantly tracks the satellite while on the move, and a transceiver which is positioned inside the vehicle. It boasts multiple voice and data interfaces, including ISDN for legacy applications and four Ethernet ports for multiple users. It has been designed to provide optimal broadband on the move for military, civil government, media and other commercial sector organisations. A compact BGAN system for on-the-move communication. 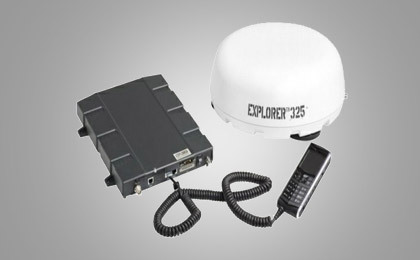 The Explorer 325 system consists of three fully integrated units - a transceiver, an IP handset and a roof mountable antenna with magnetic mount. 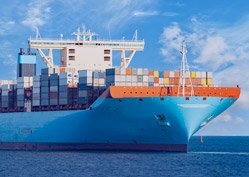 Reliable and easy to deploy for humanitarian operations, cargo transportation, broadcasting or telemedicine regardless of time or place.